Hooray! As the Winner of 2016 Best Mobile App Awards – Best Lifestyle App, MailTime was interviewed by BMA and was featured on its Spotlight page! Our CEO Heatherm Huang shared a lot about MailTime’s story and also his insights on the mobile internet industry and more. Let’s take a look! After all, we are all selling something for living. 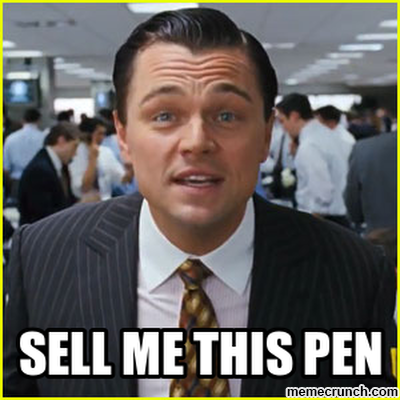 That’s why “Sell me this pen” has become one of the mostly asked questions in any kind of job interviews. It’s easy to react to but difficult to master of. Persuading anyone into something that comes from a stranger is not easy. 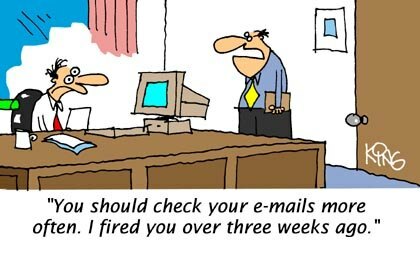 Like it or not, most of your communication with potential customers, business partners, prospective employees, and nearly everyone important to your company goes through email. Yet most of your recipients are drowning in an endless sea of it. Some aren’t even bothering to read your messages all the way through. The medium is the message. At MailTime, we’re always trying to improve modern communication by making it more natural. That’s why we’ve redesigned the app, making MailTime more engaging and easier to use! 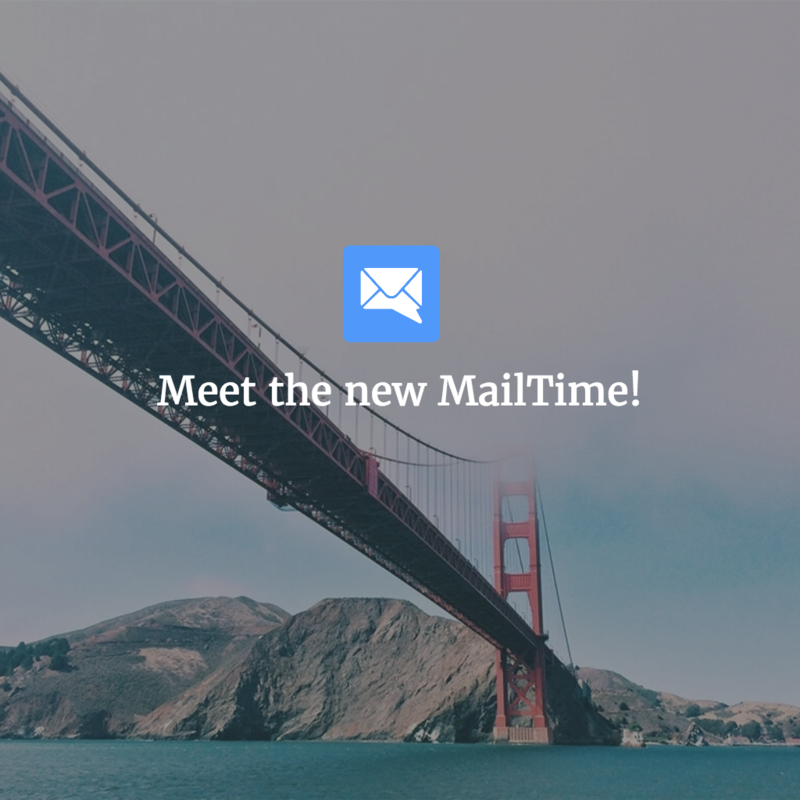 Continue reading It’s finally here… The new MailTime app! MailTime Awarded as the Best Lifestyle App! It’s official! 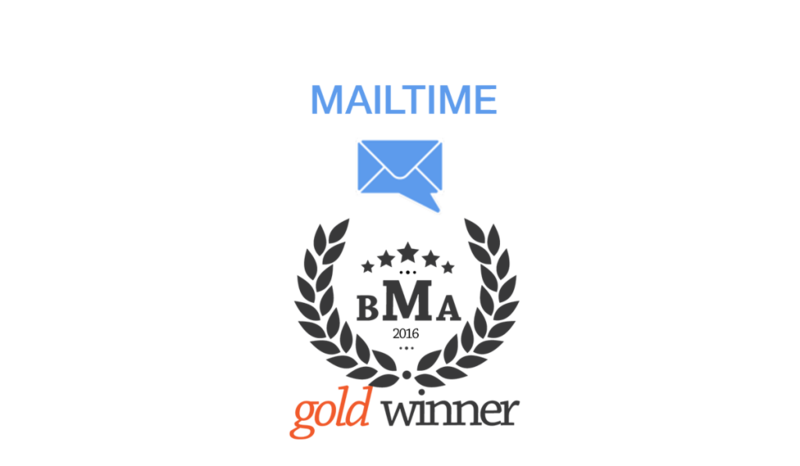 MailTime is the Winner of 2016 Best Mobile App Awards – Best Lifestyle App! Our mission at MailTime is to make communication open and easier. We hope everyone could enjoy the pure happiness of communicating, because that’s one of the best part of our lives. Life is too short for cluttered emails, Have a good MailTime! 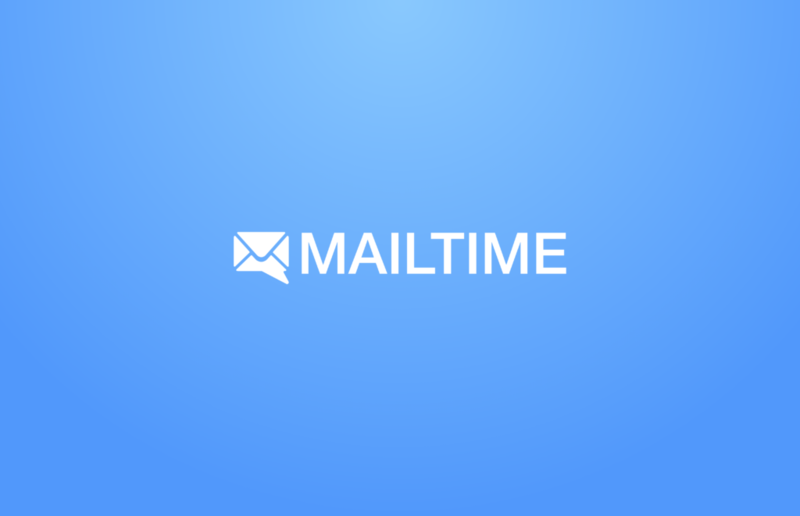 MailTime is now available on both App Store and Google Play. Continue reading MailTime Awarded as the Best Lifestyle App! Introducing GIF to MailTime iOS! In this latest update we present you a fun way to message on MailTime! It’s fun, it’s expressive and it’s incredible! 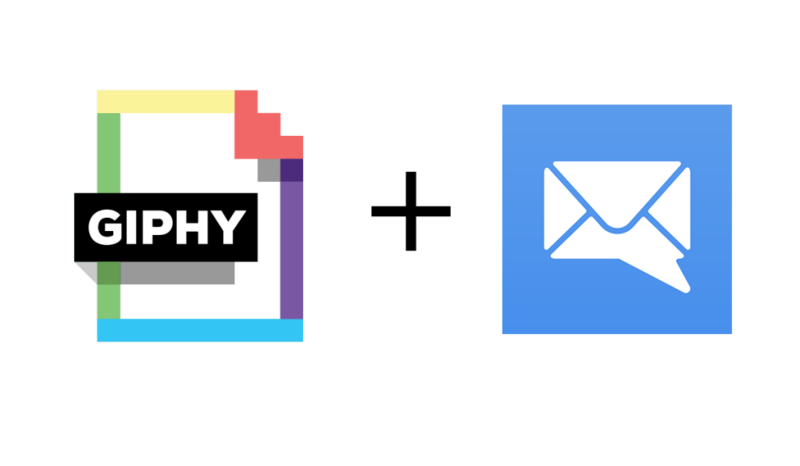 By working with Giphy, world’s largest library of animated GIFs, you can now use a simple slash to send a GIF in your email right from your MailTime app. Continue reading Introducing GIF to MailTime iOS! Happy New Year, Mailtimers! We believe that the best gift is to share what we learned. Starting from this month, we are going to interview a group of startup founders with 5 very simple questions. They might come from all kinds of fields and work on very different products. We hope these sharing blogs can help our readers and community learn more interesting facts or products about the startup world. Today we have KL from 100 Characters, an ASO(app store optimization) startup focusing specially on the 100 keywords that developers use to grow visibility on the App Store. If you are a developer, you can’t miss this. Dropbox announced that they’re shutting down Mailbox and Carousel this week. It’s sad to see a great product go, but as a fellow company operating in the mobile email space, the ramifications of this event are worth exploring. 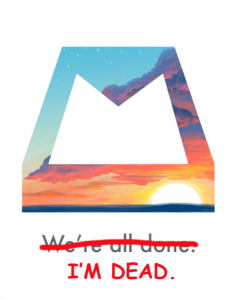 The question is, why did Mailbox die? It was an incredibly popular app at launch (with a waitlist of over 1.3 million people) and if the sad comments surrounding its demise are any indication, it continues to be loved today. Today had a fantastic surprise in it — MailTime has been named to the App Store Best of 2015 by Apple! When we launched Mailtime last September, we had no idea if our idea for messaging style email would take off. The raucous applause at the Startup Battlefield stage gave us hope, but nothing is for sure.